Free Shipping Included! 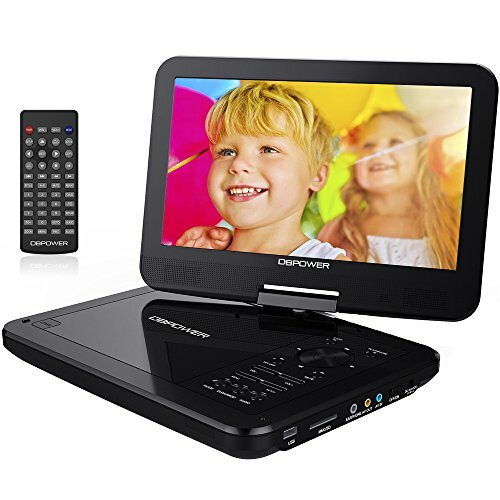 DBPOWER 10.5'' Portable DVD Player with Rechargeable Battery, Swivel Screen, SD Card Slot and USB Port - Black by DBPOWER at Home Entertainment Centers Online. MPN: PD102. Hurry! Limited time offer. Offer valid only while supplies last.